Our 18-hole Donald Ross-designed golf course has earned us our place amongst the country’s best golf resorts. Pine Needles is ranked in the Top 25 of Golfweek’s ‘Top 100 Courses in the USA’ and is the #4 course in North Carolina. The immaculate course, restored by Donald-Ross aficionado and golf course architect Kyle Franz in 2017, has drawn pros nationwide and continues to host some of the game’s most prestigious tournaments. 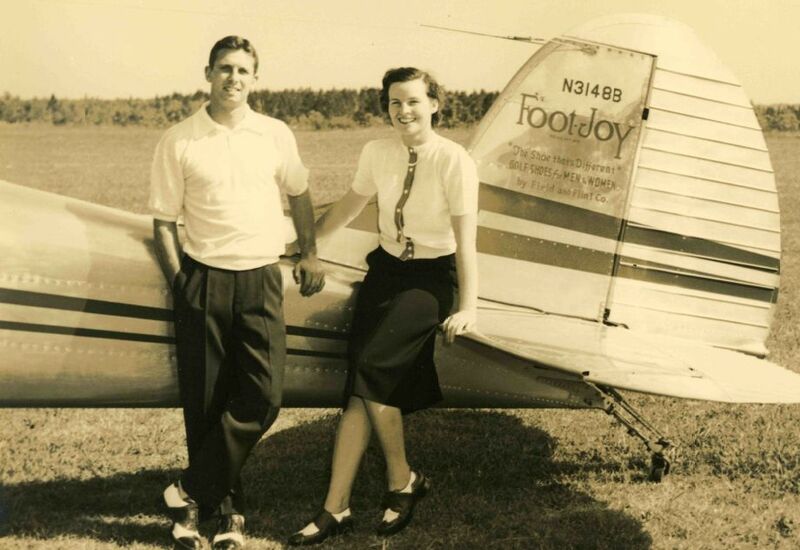 In 1954, LPGA legend Peggy Kirk Bell and her husband, Warren “Bullet” Bell, bought and restored Pine Needles Lodge & Golf Club, bringing with them the unique approach to instruction that lives on in each of our programs today. Her philosophy was simple: play golf and have fun doing it. It was her enthusiasm and passion for the game that inspired her students. 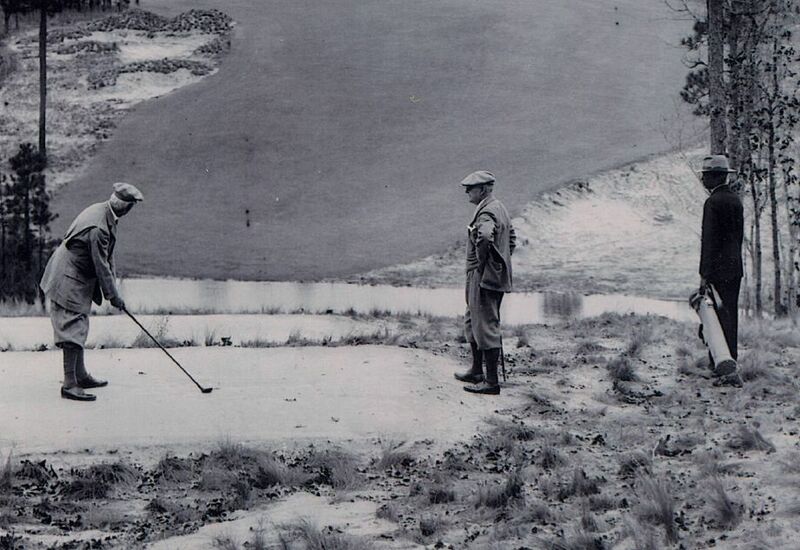 During her 60+ years as owner and head golf instructor of Pine Needles, Mrs. Bell introduced her signature program, Golfari (Safari of Golf), which has taught thousands of men, women and youths how to play golf and improve their golf game. Each Golfari is built around the same guiding principle: the perfect balance between learning golf, playing golf and the relaxing in the company of friends. Today, Pine Needles ownership remains in the Bell family and honors Mrs. Bell’s fun spirit and passion for the game. Her daughters Peggy Bell Miller and Bonnie Bell McGowan have taught golf at Pine Needles for more than 20 years. Her two sons-in-law, Kelly Miller and Pat McGowan, serve as Pine Needles’ President and Director of Instruction, respectively. Pine Needles is the first golf resort to be awarded four U.S. Women’s Open Championships. Our first U.S. Women’s Open Championship was held in 1996, the year Annika Sorenstam took home the trophy. Following Annika’s win was Karrie Webb in 2001 and Christie Kerr in 2007. All three of these ladies have earned a special spot in the Pine Needles Hall of Fame and in our hearts. We look forward to hosting the 2019 U.S. Senior Women’s Open Championship and the 2022 U.S. Women’s Open Championship.